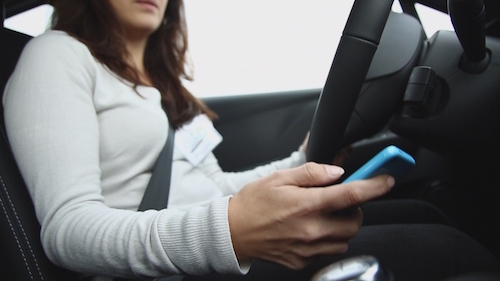 Using a cell phone while driving is now the fourth greatest cause of fatal accidents on French roads. The figures tell it all: the Smartphone is responsible for one injuring-causing accident in ten, nearly one out of every two people admits to using their phones while driving. In the Paris area, it’s hard for Stéphanie to imagine a drive without a cell: SMS, social networking or emails: she piles risk upon risk. In St Tropez, Frédérick’s life was turned upside down three years ago when he was bit by a car. The lady driver had been on her phone for over an hour at the time of the collision. To limit the carnage, the brigade responsible for road safety is upping checks. An investigation on the roads of France with the Smartphone addicts.